It's your love story. The start of the next chapter in your lives. Capture it with a documentary style wedding photographer you trust. Hello, I’m a professional documentary wedding photographer predominantly covering Greater Manchester, and the North West of England. As well as photographing the traditional group shots (if you want them), my documentary, reportage or candid style is to try and capture those secret moments throughout your special day. Both you and your guests are probably not very comfortable in front of a camera, so I will mainly focus on shooting those shots your don't even no about! Basically my day will be spent wandering around with my camera looking for those authentic moments. From our initial chat at your house, right through to the hand delivery of your photos, I promise to make sure you're completely comfortable with what is happening and that everything will be perfect. If you've spent hours on the details, days on the dress or suffered through the stag do then you'll want to be sure that your day is photographed exactly as you want it to be. 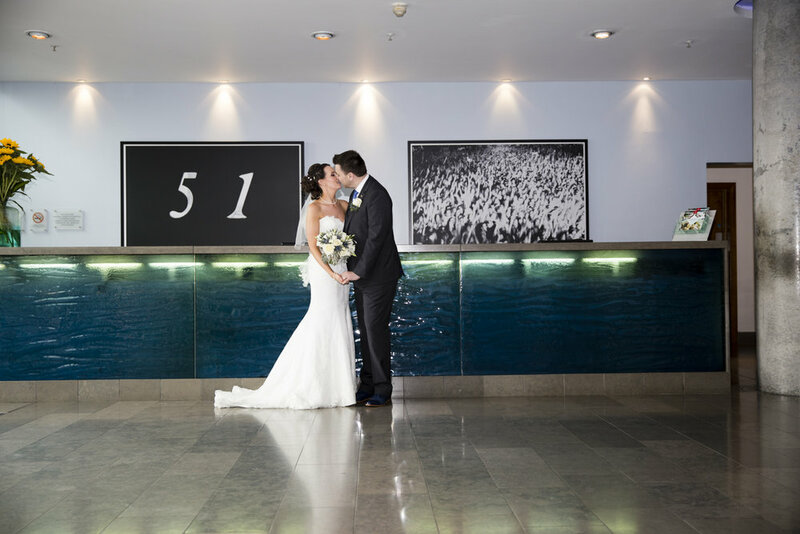 It's about the small moments, the moods, the emotions and feelings and making sure that every wedding photograph brings the atmosphere and memories flooding back to you. My philosophy is simple. I aim to find 'that shot', the one that makes your eyes light up when you see your pictures for the first time. You'll have peace of mind that you will get the right wedding photography style for you and your wedding. Understanding your exact requirements is my priority - let's meet and work them out. Everyone's wedding photography requirement is different and each bride and groom will have their own specific wants and needs. Your wedding package will include a gorgeous bespoke USB stick in a presentation box, containing of all your wedding photographs at high resolution and resized ready sized for sharing on social media. 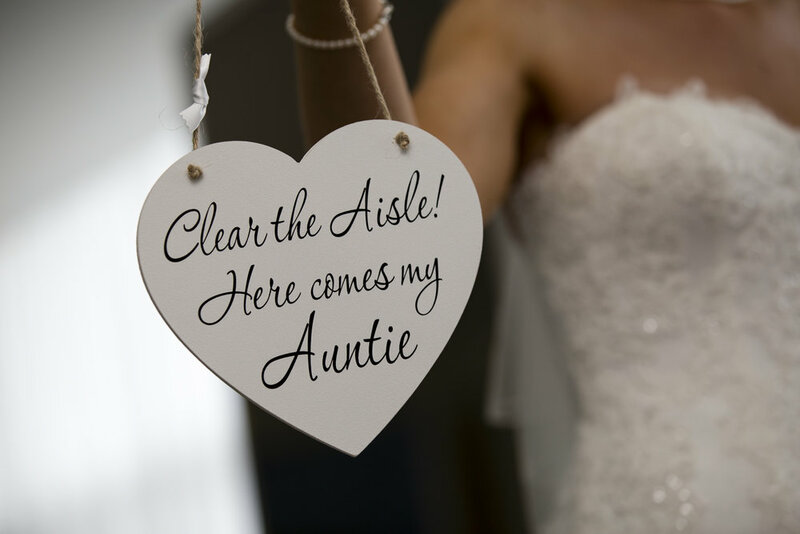 To book your wedding photography from £1000 - click here. I can also bring a fellow wedding photographer (sometimes known as a second shooter) so you can have two wedding photographers for just another £350 if you like as well. This is something I do recommend. Especially if you are having a big wedding with lots of guests. Why not take a look through my wedding portfolio, read some testimonials or give me a call on 07837 631 675 for a free consultation.